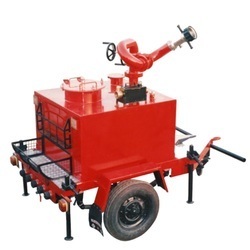 Providing you the best range of double headed hydrant valve, revolving nozzle, fire hose, trolley mounted foam monitor, branch pipe nozzle and fire extinguisher with effective & timely delivery. 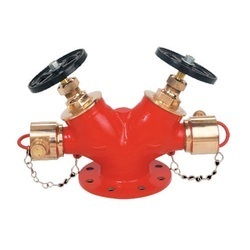 With the help of contemporary technological developments, we are offering Double Headed Hydrant Valve. 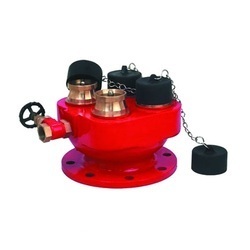 The given range of hydrant valve is checked by our quality controllers to make certain its quality. 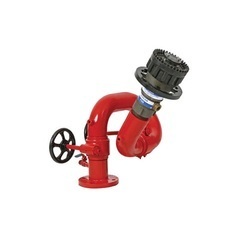 The offered hydrant valve is acclaimed among our customers for its quality & perfectness. 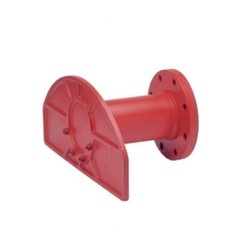 This hydrant valve is available in several sizes in proper packaging. 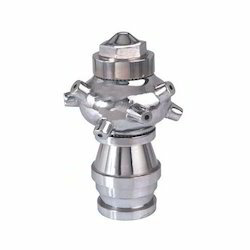 Our organization is engaged in offering a vast spectrum of Revolving Nozzle. 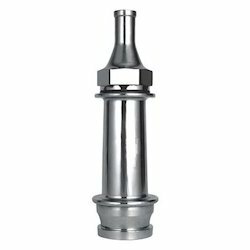 The offered revolving nozzle is manufactured by our workforce by using best quality material and latest technology. 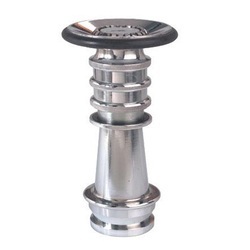 Offered revolving nozzle is highly valued for its precise working. Additionally, this revolving nozzle is quality tested on numerous parameters to assure flawlessness. 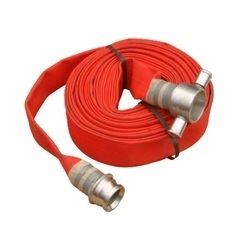 We are leading manufacturer of Fire Hose. 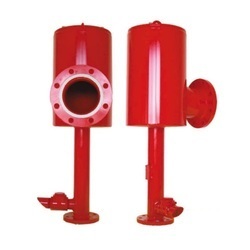 We are leading manufacturer of Branch Pipe Nozzle. 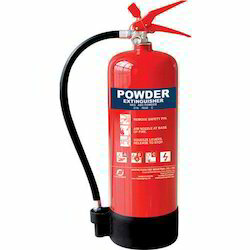 We are leading manufacturer of Fire Extinguisher. Various make such as Ajay, Reliance etc. 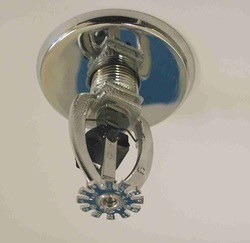 We are leading manufacturer of Safety Sprinkler. Our rich industrial experience supports us in offering a wide gamut of Male Female Coupling. Our offered coupling is designed using world class material in accordance with the quality standards. Also, our coupling is also well checked on numerous quality parameters before dispatch to our clients. 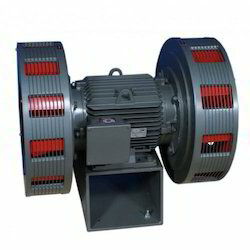 Customers can avail this coupling in bulk quantity as per the needs of customers. Our organization has earned recognition in offering a wide spectrum of Shut Off Nozzle. 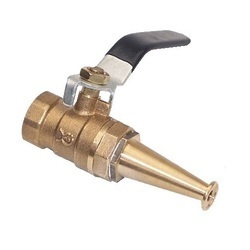 Our offered nozzle is provided in numerous specifications to choose. This nozzle is design in accordance with the set quality norms using top quality material. Besides, our nozzle is strict in terms of quality to ensure that it is perfect in all respect. We are leading manufacturer of Foam Monitor. We are leading manufacturer of Foam Chamber. 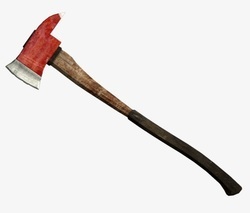 We are leading manufacturer of Fire Axe Other Details: Rubber grip Light weight Heavy Duty Leather pouch (optional). 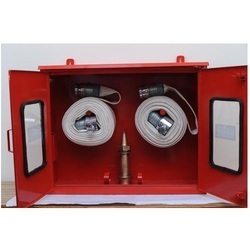 Box size 20" x 20" x 10"
We are leading manufacturer of Fire Hose Reel Box. We are leading manufacturer of Inlet Breaching. 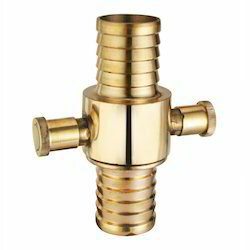 Available size 2.5", 3", 4"
Male instantaneous inlet connection 2.5"
We are leading manufacturer of Triple Purpose Nozzle Valve. Looking for Fire Fighting Products ?